Price includes cost of some materials. 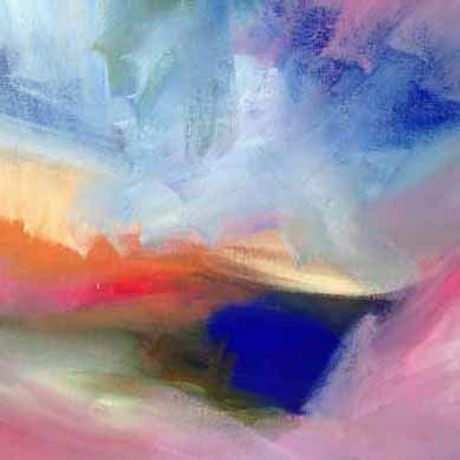 Explore colour, form, and expressive paint techniques to produce abstract landscapes in a range of paints and inks. Ideal for beginners but also suitable for painters looking to try something new.